Here is America we will be celebrating Mother’s Day in about 2 weeks, so I thought I would give you a few ideas on what you can do for your mom this year. 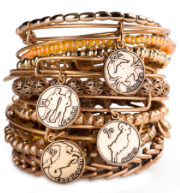 The first idea on the list is the Alex & Ani Bangles, the perfect ones for Mother’s Day is the Zodiac Bangle, the Initial Bangle, and the Birthstone Bangle. These are very good quality and shockingly only cost $28 each, they are also made right here in America so you are supporting American workers with your purchase. 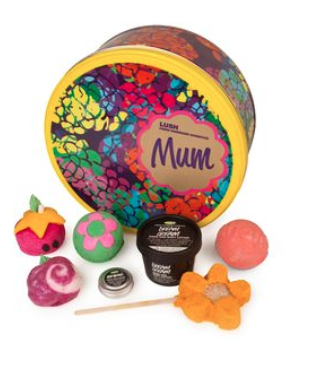 My next idea is the Lush Mum Gift Set. You can never go wrong giving something from Lush, but what I love about this set is you are giving your mom or “Mum” 7 different products that she is without a doubt going to LOVE. This set has 3 Bath Bombs, 2 Bath Melts, Lush Dream Cream, and Lush Gorgeous Cream. And the cost for this beautifully packaged set is $54. 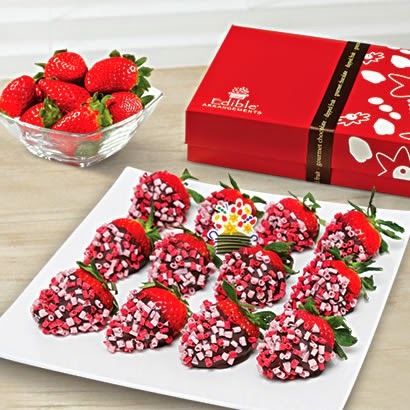 The next idea is always a great conversation piece and that is the Edible Arrangements Berries, and Bouquets. I have used this company before and highly recommend them they create some of the most beautiful arrangements using only fruit. 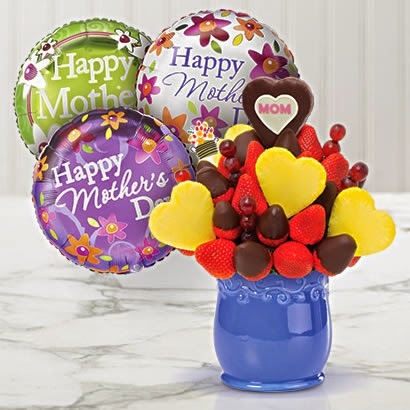 The Berries are the cheapest option at $39 but the bouquets are not too much more at $79. Which ever way you go your mom is going to Love these. 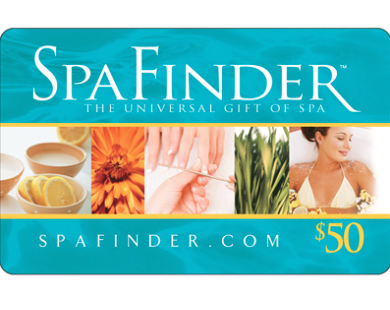 Another great idea is a Spa Finder Gift Card. I have also used this and it works so great, you buy a card via online, Walmart, or even Safeway, give it to your mom and all she has to do is go to their website and choose one of her local spas. She can use the gift card for any service the spa offers as well as in some areas she can even use it for Yoga. 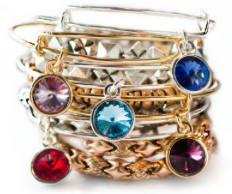 A more expensive, but AWESOME option is the Tiffany Mom Bracelet. I have been to my local Tiffany’s to inspect this item and I have to say it is so nice, your mom will DIE when you give this to her, well maybe on die but she will definitely make you your favorite meal for this gift. 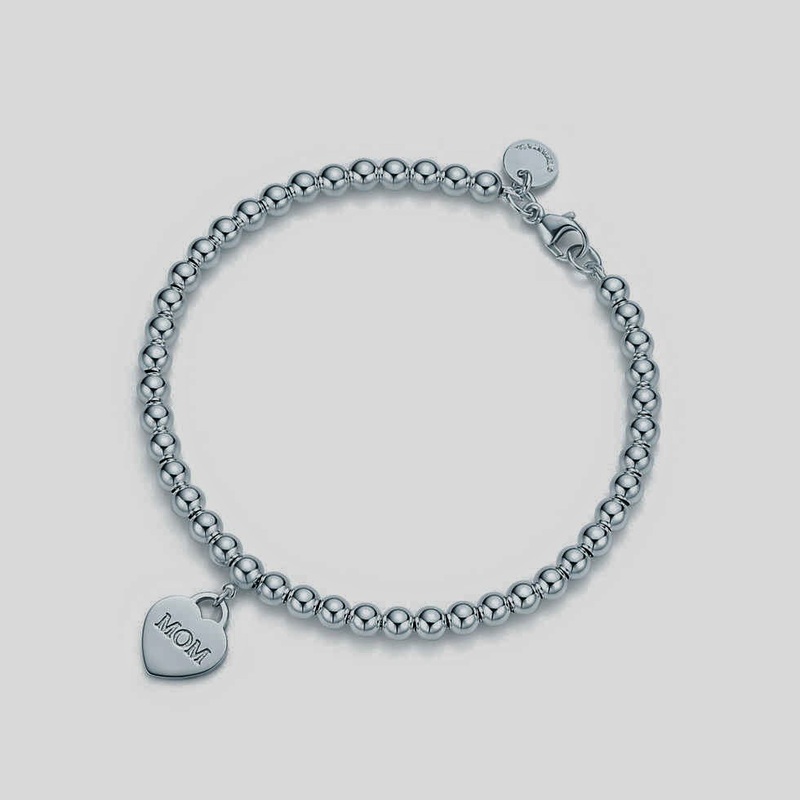 It is $150 but for a Tiffany bracelet that’s actually a pretty good deal. I have saved what I consider to be the best for last and that is a housekeeping service. This is actually what I got my mom this year for Mother’s Day, and it’s easier than you think. You can go with a national company like Merry Maids, or you can go to Craigslist.com and choose a local service. I went with a local service but opted for a company rather than an individual as you can sometimes become very vulnerable using craigslist and inviting strangers to your home. 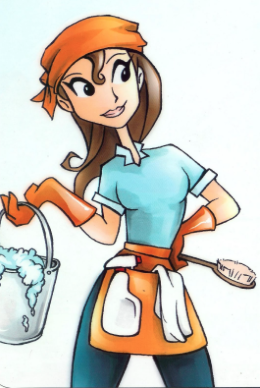 The company I chose will come out once a week with a team of 4 people and clean her entire home in 1 hour. The cost on this fluctuates but it seemed to average at $120 for the first clean and then $80 per week after. 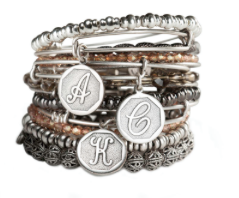 You can see my Mother’s Day Gift Ideas video below, but remember whether you give your mom a Tiffany bracelet or you give her a hug and say I love you she love either gesture.